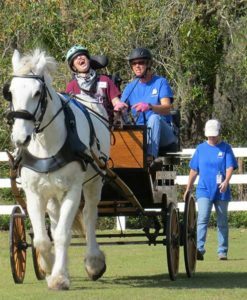 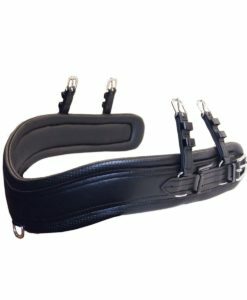 Comfy Fit™ was born in the early 2000's, a partnership of Chimacum Tack and Countryside Manufacturing, and was developed over several years, building on the success of the Camptown and Chimacum Harness designs, and integrating years of customer feedback about fit, function, and durability. 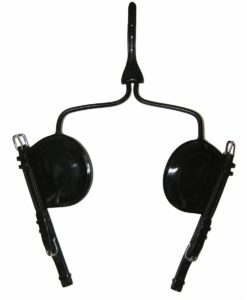 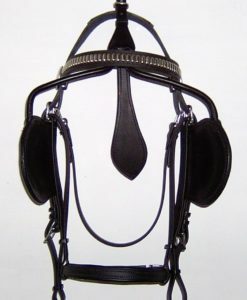 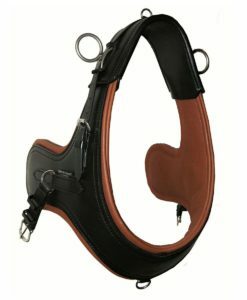 We designed this harness with and for our best customers. 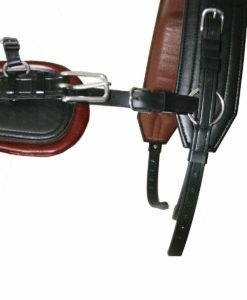 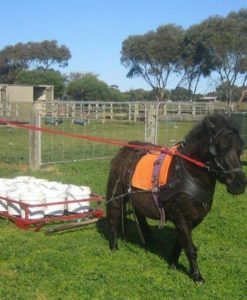 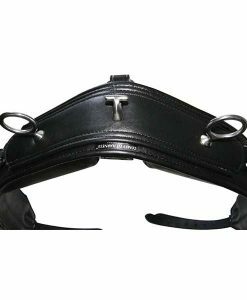 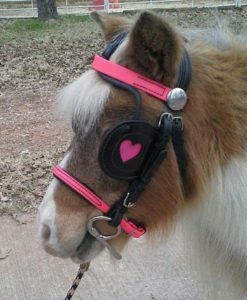 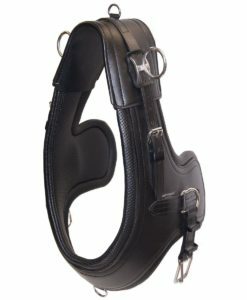 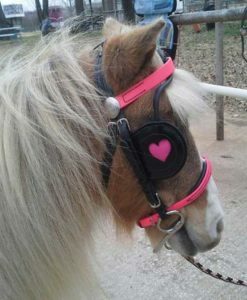 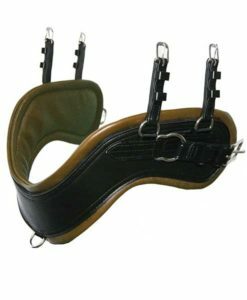 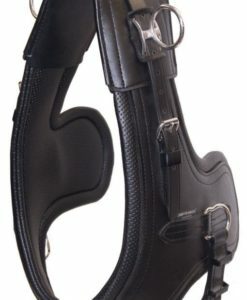 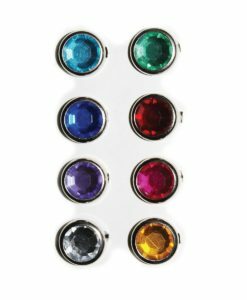 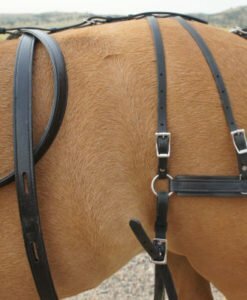 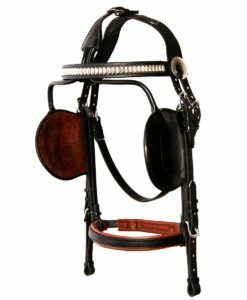 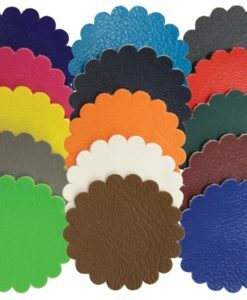 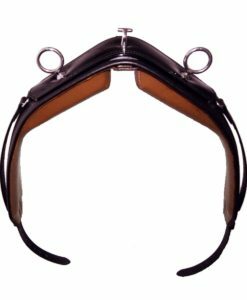 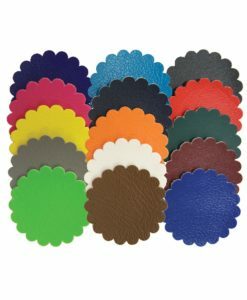 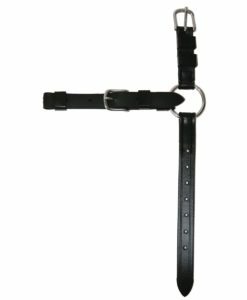 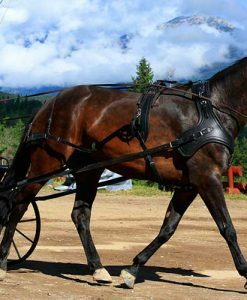 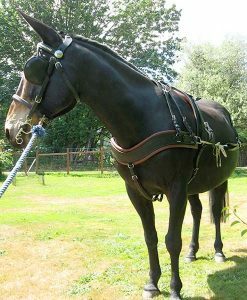 When you buy your Comfy Fit Harness and equipment from Chimacum Tack, you can be confident you're getting the genuine hand-crafted quality product that has grown an international reputation. 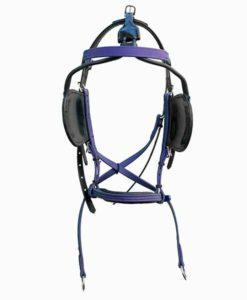 To learn more about buying the best sport harness on the market, click here. 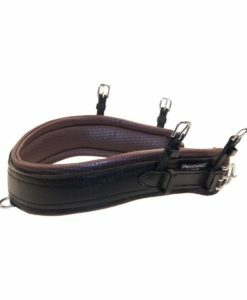 To shop, simply browse the full line of Comfy Fit™ products, below.